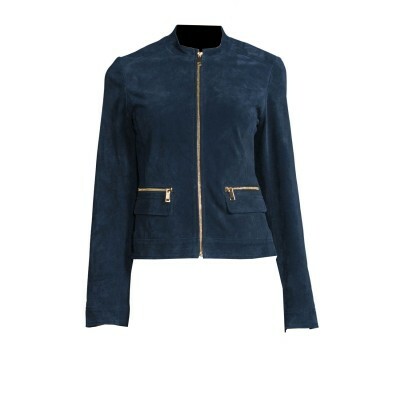 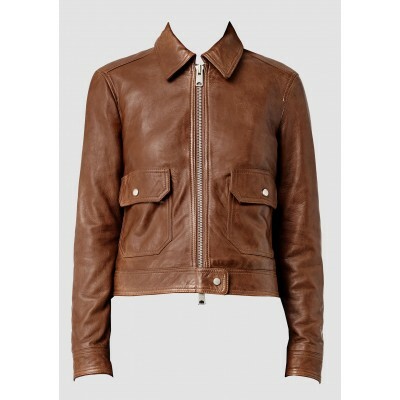 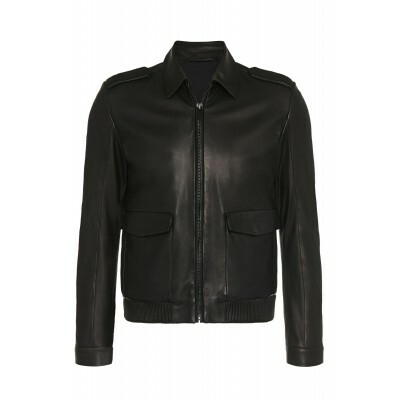 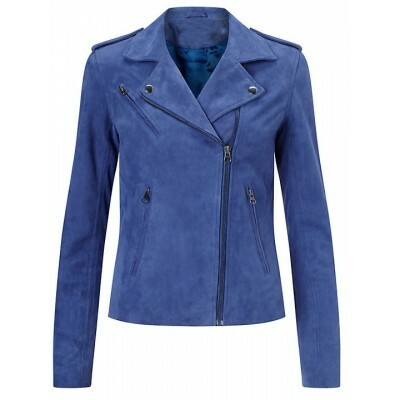 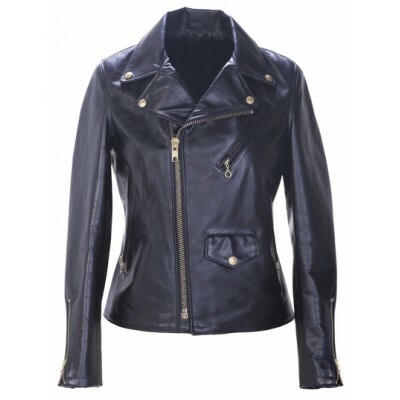 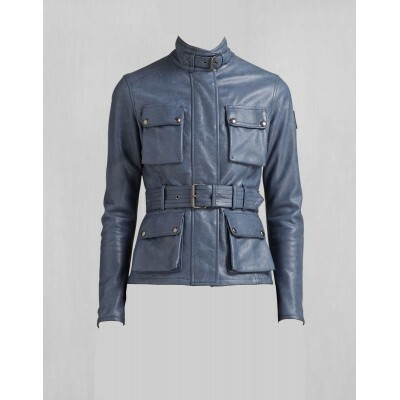 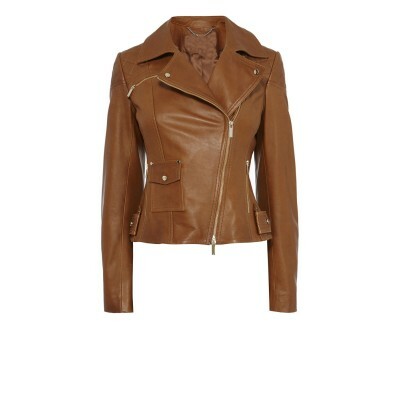 Ladies jacket made with best quality buffalo glaze blue leather with four box front pockets and belt detachable from jacket. 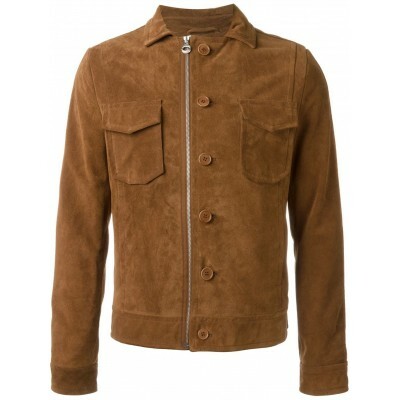 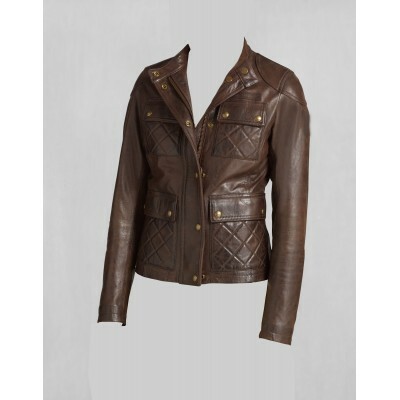 Jacket lined with the 100..
Ladies jacket made with very fine quality buffalo glaze leather with four front pockets with quilting. 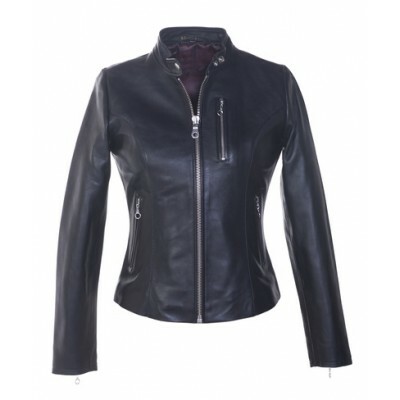 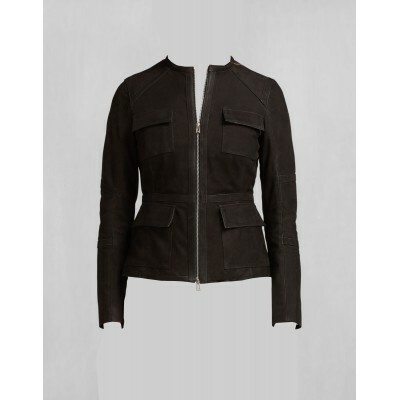 Jacket lined with the quilting with 160gsm sati..
Ladies jacket made with very fine quality buffalo glaze leather with 0.9 or 1.0 thick gauge. 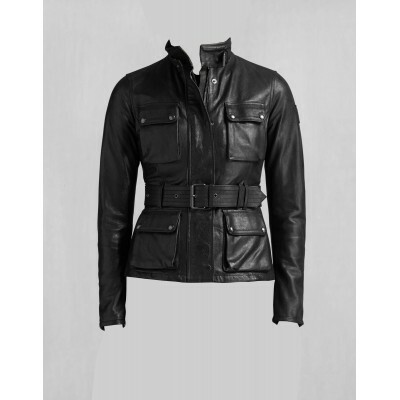 Jacket have 4 front pockets and middle belt for tightenin..
Material - 100% Premium buffalo glazeHardware - SilverLining - SatinPockets - 4 outside (3 zipped, 1 Button), 2 inside pockets including an iPhone poc..
Ladies fashion leather jacket made with black sheep Nappa leather with three front zipper pockets and inside lining made with the 160gsm satin fabric ..
Material - 100% Premium Buffalo glaze leatherHardware - BrassLining - SatinPockets - 4 outside (3 zipped, 1 Button), 2 inside pockets including an iPh..
Mens jacket made with very fine quality sheep leather with all hidden stitches and not a single stitch will shown on any panel of jacket and front t..
Mens jacket made with very high quality goat suede leather. 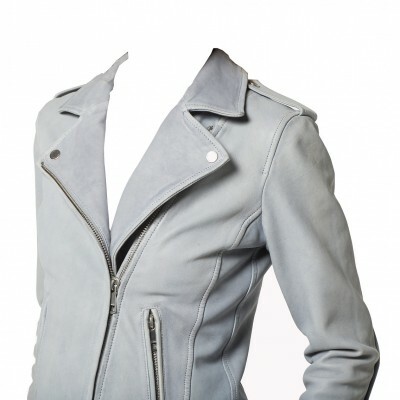 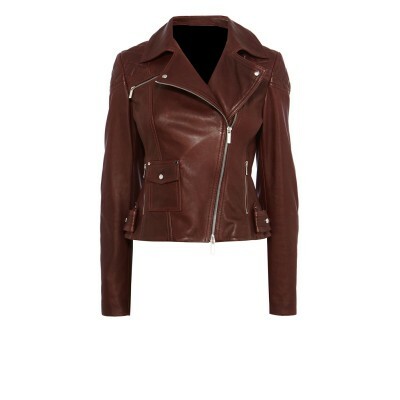 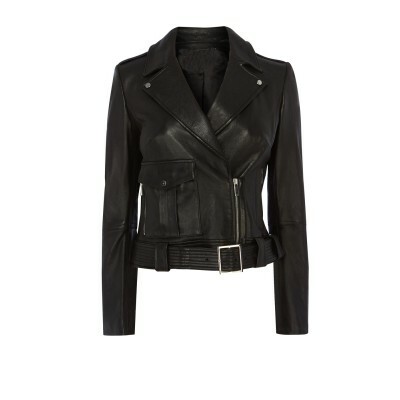 This jacket have two fastenings one with zipper and buttons too for fashion style, jacke..